2 Bedroom Apartment To Rent in Bath for £1,095 per Calendar Month. This is a fantastic two bedroom apartment, offered on a flexible furnished basis. The accommodation comprises of a spacious open plan lounge/ kitchen/ diner with high ceilings, one double bedroom, one single bedroom/study, and a family bathroom with shower over bath. Outside can be found a communal garden area that is stunning. 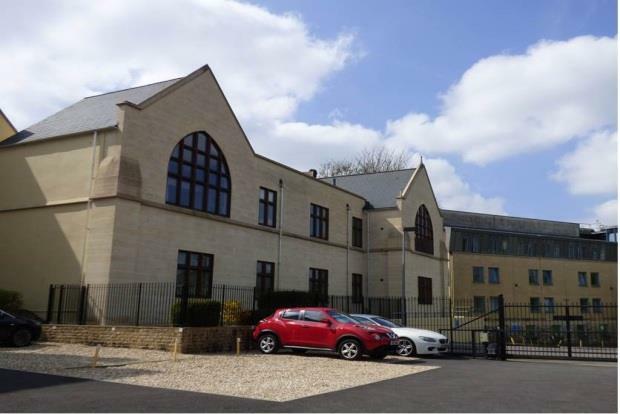 The Academy is located on Wells Road, just a short distance from cosmopolitan Bath city centre. The city offers an array of shops and restaurants, as well as excellent travel links to the rest of the South West and London. This superb apartment is Available Now, so call Chappell & Matthews to book your viewing today!